As in all other patriarchal societies of the world, the tradition of arranged marriage is a common practice in the Afghan society. Much of the time, neither the men-to-be-married nor the women-to-be-married have any say in the matchmaking process. 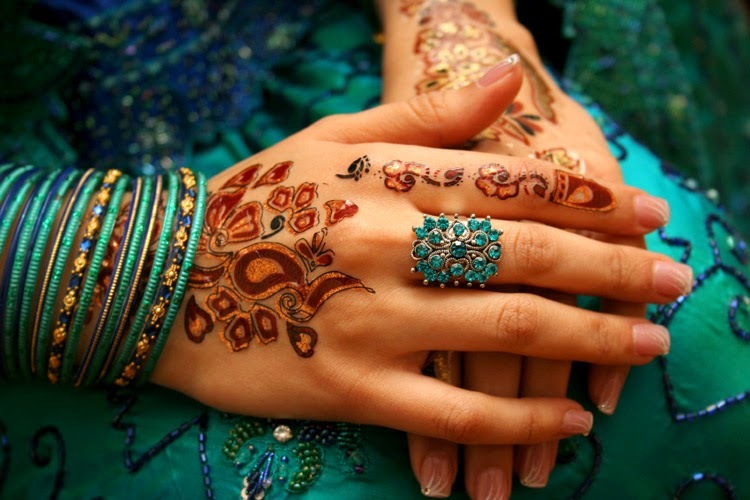 The process is initiated by the suitor’s family by asking for the hand of a potential bride from her family. An arranged marriage is not necessarily forced and generally is not forced either. There are two types of arranged marriages in the Afghan society: those conducted for the sincere happiness of the couple, and those that resemble business transactions conducted primarily as a means to settle deals with families. An arranged marriage takes place between two families and not just two individuals since Pashtuns live in a joint-family system. The Afghan society is family-oriented such that even if the to-be-married couple may not live in a joint family in future, the process of arranging the marriage remains the same. Usually, it is the suitor’s immediate female relatives who decide who makes the ideal match for the suitor. The responsibility of finding a marriage partner, then, does not fall on the couple but on their families. As such, both the male and female must individually impress the families of their potential mate’s, particularly in cases when they know they want to marry each other. For this reason, also, the boy’s and the girl’s family background and both personal and family history become important and determine whether or not the individual will join their family in marriage. By creating acquaintance between the families and their involvement in the process of arranging a marriage of the two sides, any disagreements can easily be solved in future. For more progressive families, traditions are changing and women and men are not deemed as criminals for falling in love with each other. A man can express his interest in a particular woman, and vice versa, to his/her family members—i.e., a female relative, such as a mother or a sister. In the novel Pride and Prejudice by Jane Austen, Mrs. Bennet, who is desperate to marry off her daughters, can easily match a typical South/Central Asian mother’s character in a way that most of them stress the importance of marriage for young women in order for them to have a better future. They have their own reasons for doing so. For a potential bride-to-be, age, beauty and health are considered next to the woman’s skills in cooking and other domestic chores; this is true even for some educated families. For others, education and a job are also an addition to the list of qualities that a potential bride must hold, since educated and career-women are seen as a source of raising an educated next generation as well as an additional source of financial support. A woman is considered too old to marry if she crosses the age of twenty-two; early marriages are encouraged highly, the older a woman gets, the less options she has and even less interest is expressed in her. Once she crosses a certain age, she can generally only have suitors who are either divorced, widowers, or already married. Additionally, if a woman remains unmarried for a long period of time, people start to question her social behavior, as the less orthodox her behavior is, the less desired she is for marriage. Not being desirable for marriage in a certain age is the reason why most people wait to marry off their first or oldest daughter first and say “no” to all other suitors that might come for their succeeding daughters. It is very usual if once the second sister is married first, the oldest daughter is automatically then considered too old to marry. Moreover, women are socially entirely dependent on males even if they are economically independent. There is always a need for a male relative for a woman to survive in the society. As such, she is viewed as a burden on her family and hence her society, since before marriage, she is the responsibility of her father, and once she is married, the responsibility is transferred over to her husband. The health of a woman, unlike that of a man’s, is also taken into account. There are women who never seek medical help for their serious diseases, before marriage, because of the risk of being labeled as “sick” and thus unable to find a reasonable suitor. Other times, the mental torment and domestic bullying with the hands of the wives of brothers in a family also mentally prepare women and their parents to get them married at a young age in order to escape and find a new home--with no guarantee that the new home will be any better. These fears are the basic reasons of why even educated women, out of haste, fall prey to men who are selfish, jealous, controlling and exploitative. Such fears are also a result of trying to make a better future for young women by getting them mentally ready to marry as early as possible. Upon the birth of a son, families rejoice and celebrate the occasion because a man is considered to be able to continue the family legacy, to financially support the families and to protect the families in case of any disputes. More men mean more power and wealth. He is treated as an investment since childhood and is given a good education that provides him skills and other facilities. It is the male who is responsible for earning for his family (whether joint or immediate), even in a very young age, if the older men are unable or are simply not there to do so. Providing education and skills, other than house chores and handicrafts, to female children is not interesting to many since they may benefit the people of the house financially, where she is married, and not her father’s; therefore, many don’t bother. On the other hand, girls/daughters—are considered an asset because of the walwar-- the money paid by the husband to the bride’s father/family, for which these women can be exchanged in many parts of Afghanistan where the custom is practiced. Also, the custom of Jahez or dowry that the bride's father has to pay the groom's family is practiced in some parts of the Pakhtunkhwa. Women, who are given for a lesser walwar and those who are married with lesser dowry from their father's side are considered “worthless” in their in-laws’ eyes. This is also one of the reasons the amount of Jahez and walwar is going up day by day in many parts of the country. 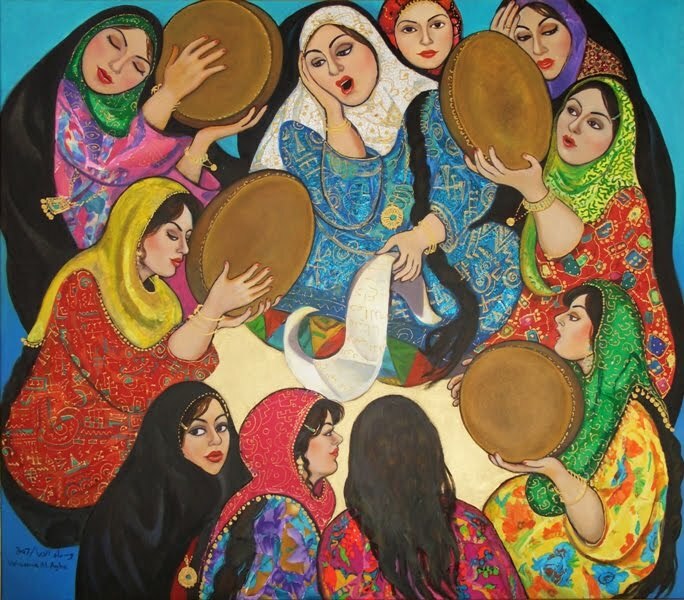 Pa badal warkawal is a tradition in which one woman is exchanged for another. Families that are not able to pay the money of dowry to get a wife for their son marry off, in exchange, their daughter to the brother or uncle or any male relative of a woman whose hand they get for a male relative in the family. Much of the time, in-laws treat their daughter-in-law according to the treatment of their daughter in her in-laws. If a man or his family turns out to be abusive towards their daughter-in-law, the other woman is treated the same way by her family and husband in order to make her reap what her family sows.